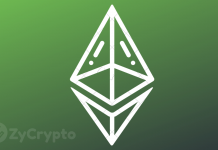 Ethereum (ETH), the third-biggest cryptocurrency by market capitalization, is having a great time in developing countries according to Ethereum’s Co-founder Joseph Lubin. He named Chile and Philippines as the highest adopters of the technology. 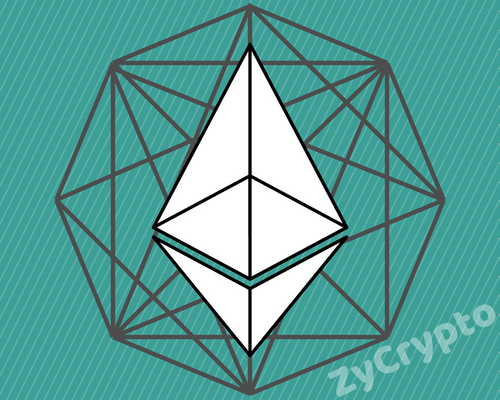 According to Lubin, Ethereum has the ability to cut down inflation in Chile which primarily relies on Ethereum’s blockchain to monitor energy data and The Philippines where banks are using Ethereum blockchain to improve banking facilities for the rural populace of the country. Since the commencement of Ethereum’s adoption to improve banking in the Philippines, Ethereum has been helping to improve banking for the rural populace which Justo Ortiz, the chairman of one of the major banks in the country is convinced will help the country to include all its citizens in the country’s financial policies. 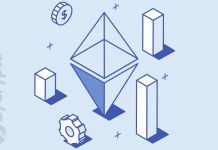 The choice of Ethereum blockchain according to Chile’s National Energy Commission is because of its potential to “augment levels of security, integrity, traceability, and confidence in the information available to the public” in addition to its data security. The Philippines has taken its partnership with Ethereum very seriously which is evident by the country’s decision to pay residents Ether to clean up polluted beaches. This was achieved through partnership with Consensys Impact and Bounties Network and is a great way of motivating rural dwellers to use cryptocurrencies and increase adoption. Chile has also been a crypto friendly country with at least 5000 merchants accepting cryptocurrency payments this year. In July, the country’s appeal court ruled in favor of cryptocurrency, giving them legal grounds to operate in the country which explains why the country is one of those where blockchain technology is finding real-life use cases other than for cryptocurrencies. For Ethereum, the friendly atmosphere in these countries has created an enabling environment for the project to help solve problems with its blockchain and also “bank the unbanked” which is one of the important potentials of cryptocurrency. Ethereum has not been doing well in the market lately especially for the fact that Ripple XRP recently replaced it in the second place to the third place. It is a good move therefore for the cryptocurrency to be making a difference in the developing world with a potential to enjoy wider adoption. Ethereum is currently trading at $116.41 according to data from Coinmarketcap.com. 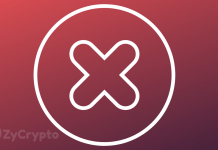 The market had started recovering from the deadly November bear market in the last few days but seems to be sliding back today and Ethereum is in the red zone like all the top ten cryptocurrencies except for Bitcoin SV.